We take pride in providing the best services and satisfying our customer needs. Kingdom Cleaning is a full maintenance cleaning service. Established 12 years ago. 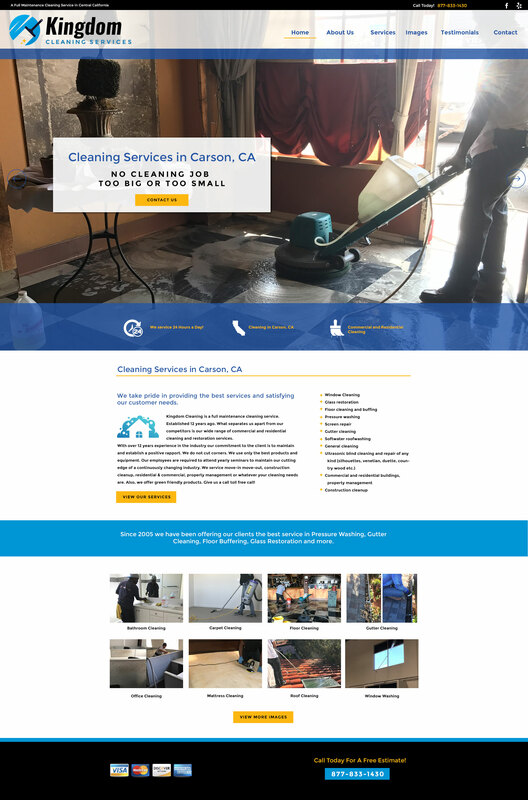 What separates us apart from our competitors is our wide range of commercial and residential cleaning and restoration services.